18" wide belt. 21' frame. 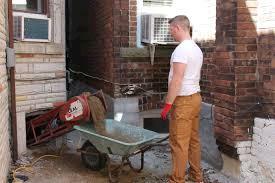 Dirt, gravel, sand, aggregates, grain, powders, cement, coal, cartons, shingles, firewood, and rolls. 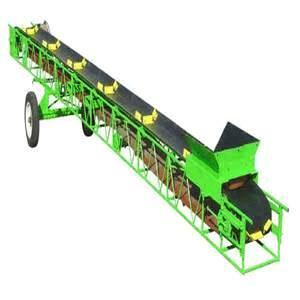 * Please call us for any questions on our conveyor 21 foot x18 inch dirt debris elect. rentals in Toledo OH and Perrysburg OH, serving the Toledo metro area.